At 5 ft 6 inches, he is still larger than life. 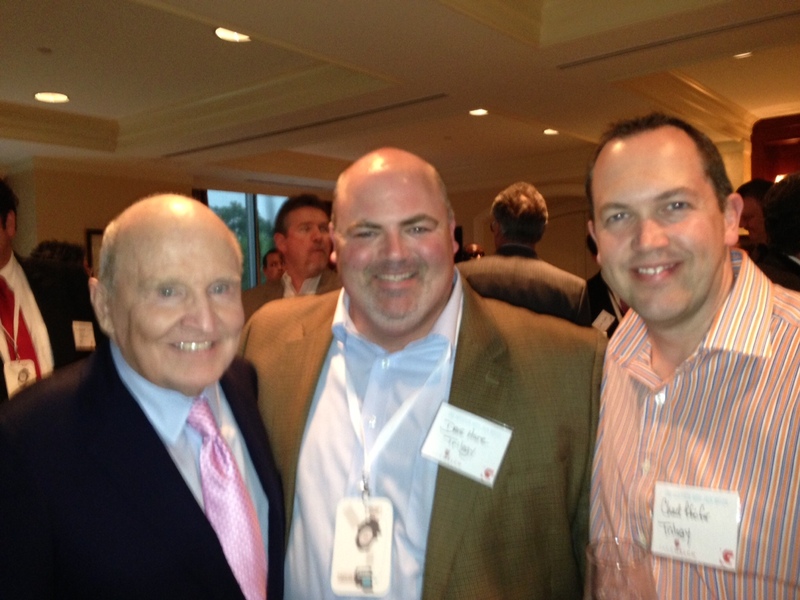 I found this out first hand as I and Dave Hare, a colleague of mine, had a once in a lifetime opportunity to have dinner with the iconic Jack Welch, former CEO of General Electric. Our organization is now a business partner with the Jack Welch Management Institute, and we’ll be utilizing their online platform called “Welch Way” as a training tool with some of our leadership groups in coming months. It was through their generosity this connection occurred. Jack talked about several things regarding leadership and personal success, but the “Four E’s of Success” is something Jack has written on before and worth repeating. Energy – Just like we just manage time, leaders must manage ENERGY. They manage their energy well, and direct it towards people and initiatives that touch their heart. Individuals with energy love to “go, go, go.” These people possess boundless energy and get up every day ready to attack the job at hand. 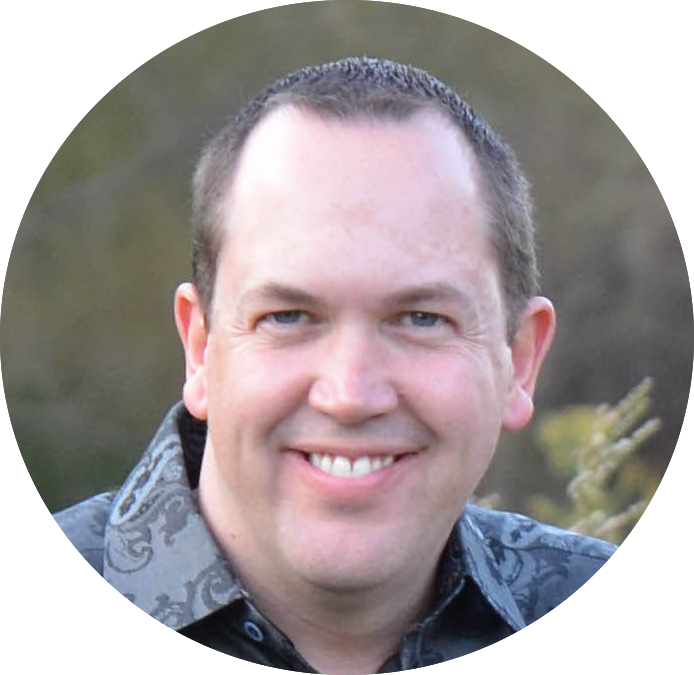 Energizers – know how to spark others to perform. They outline a vision and get people to carry it out. Energizers know how to get people excited about a cause or a crusade. They are selfless in giving others the credit when things go right, but quick to accept responsibility when things go awry. Edge – Those with edge are decisive types. They consider the options, lean forward with courage. Through success and failure, they’ve learned how to make the really difficult decisions, such as hiring, firing and promoting, rarely allowing the degree of difficulty to stand in their way. Execute – The key to the entire model. Without measurable results, the other “E’s” are of little use. Executers recognize that activity and productivity are not the same and are capable of converting energy and edge into action and results.